How to use remote cable of RunCam 2/ RunCam 3? Through App: settings - USB mode - remote mode. 2. 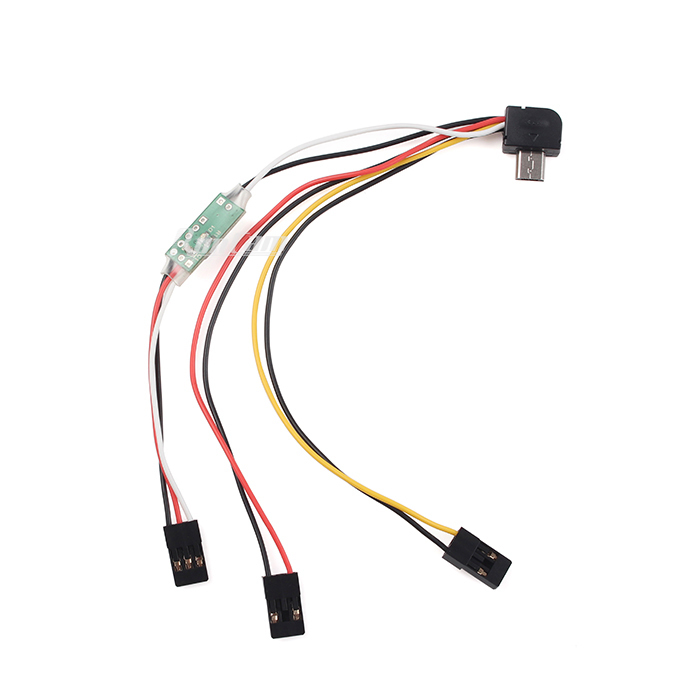 Connect the Remote control cable to a channel of PWM receiver, it is recommended to use the SW3. Toggle rapidly twice is to change video/photo mode, toggle once is to start/stop recording or take photos.